Bike Week lasts, err, all week, is free, is almost always accompanied by cake and can be attempted by anyone with a bike. It’s as easy as riding a bike. 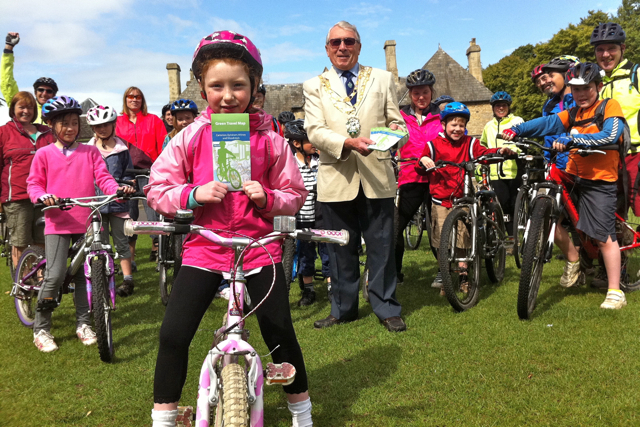 This entry was posted in WitneyBUG and tagged bikes, maps, words on Sat 18 Jun 2011 by kevin hickman.